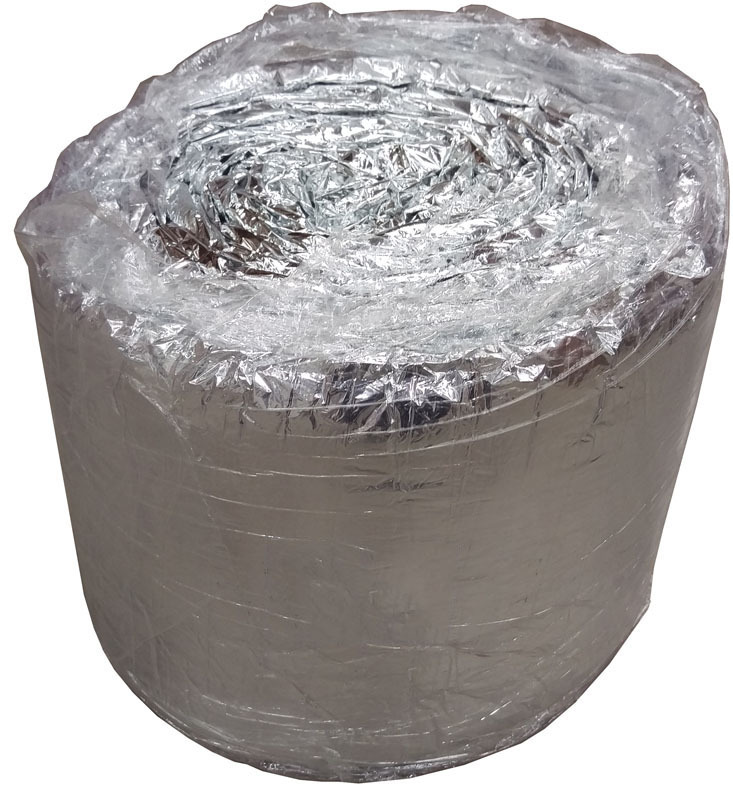 The insulation jacket consists of an aluminium laminate outer jacket and provided with a glass wool insulation layer. 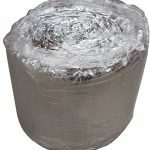 The insulation jacket has standard a barrier. 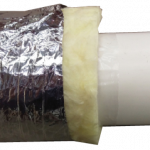 The barrier simplifies the mounting, and the installer will not have unnecessary contact with the glass wool. 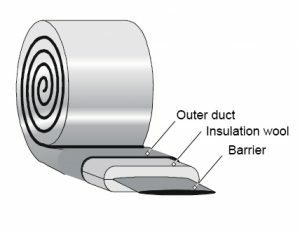 BS476: Class O, as defined in Approved Document Building Regulations Report 388956, 388957. 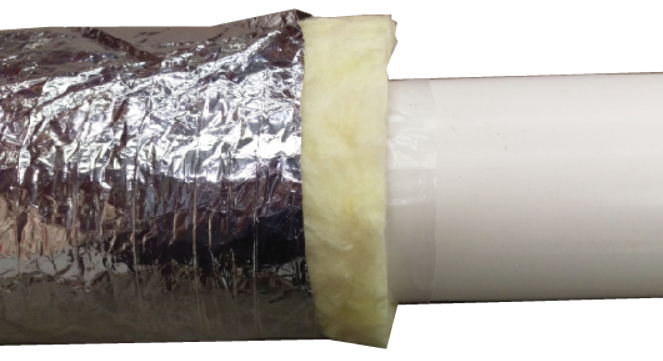 URL for Ducting – Insulation Sleeve – Datasheet copied to clipboard.